9 months ago we had the news of a new arrival, not this Baby Edition, but of an actual Baby! Rémi was born the 20th of December 2015. During this period of time we did what most parents do, buy essentials (and no so essentials as well) and things to welcome and care our baby. So I used this chapter of my life to create a new product, Custom Scene Baby Edition. 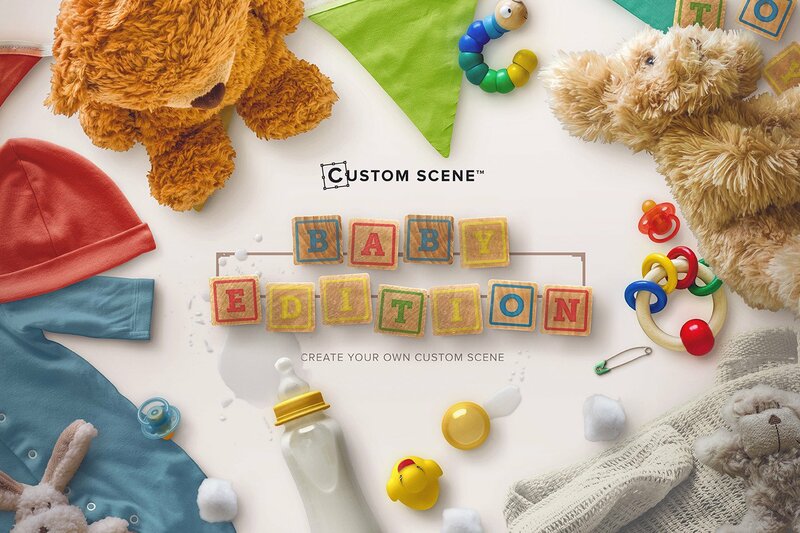 An edition specially made for those who want to celebrate a new arrival in the family, sell their product for the baby public, build a mockup for their baby designs, create their baby shower invite or any baby mood design! It’s fully packed of isolated baby objects and made perfect to generate or build your own scene. Packed with more than 160 isolated objects, items like Baby Sleep-suit, Baby Girl and Boy Shoes, Mittens, Baby Dribble Bib, Baby Bow Hearddress, Baby Hat, Baby Spoon, Baby Drinking Cup, Baby Bottle, Baby Bowl, Baby Bib and lots more. 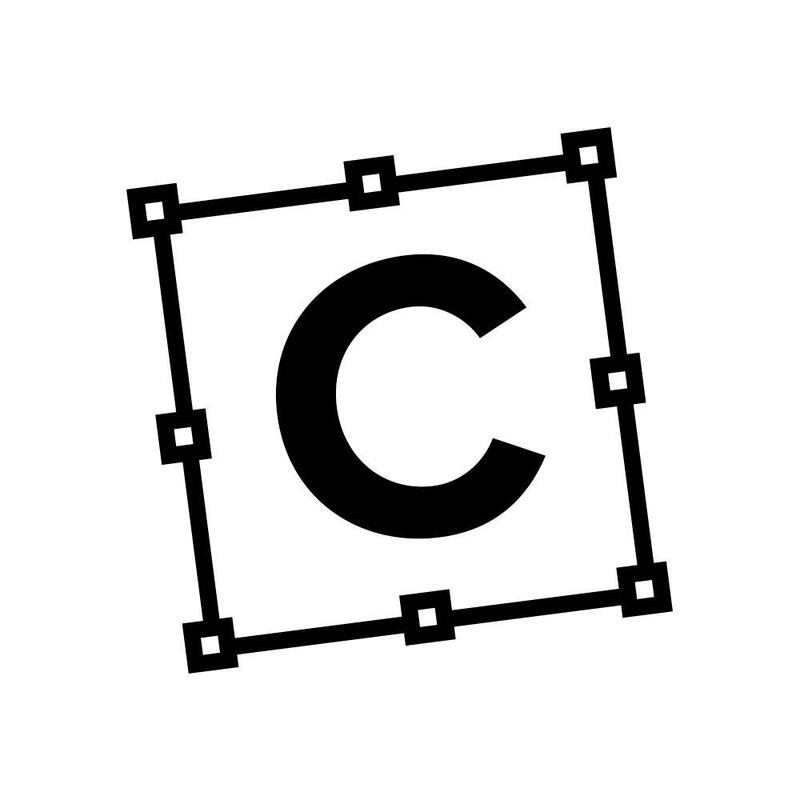 Lots of this objects are Color and Content Editable, to help create unique scenes. Congratulations! By the way I love this bundle pack as well as all your other work. Thank you so much! Really appreciate your support!